Feliway is an easy-to-use product that helps create a loving and comfortable home environment where your cat will spend more time with you and feel more content. This product is particularly useful for cats displaying discontented behaviours such as: spraying or toileting in appropriate areas, scratching on furniture, over eating, loss of appetite just to name a few. Feliway can be useful for stressful situations like moving house, going on car trips or introducing new additions to your family. 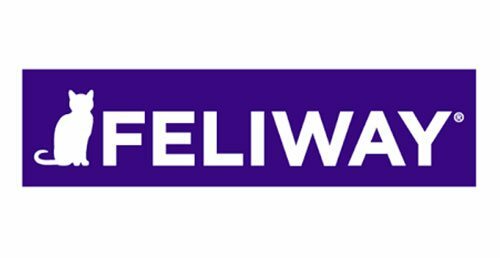 To find out more about Feliway contact us on 6652-3455.